I’ve recently been overwhelmed by progress made by the Korean car industry and to be honest I’m expecting a bit of a calmer period from the future. It seems that my expectations aren’t exactly going to be approved as Kia has just leaked some sketches and some information on their plans. 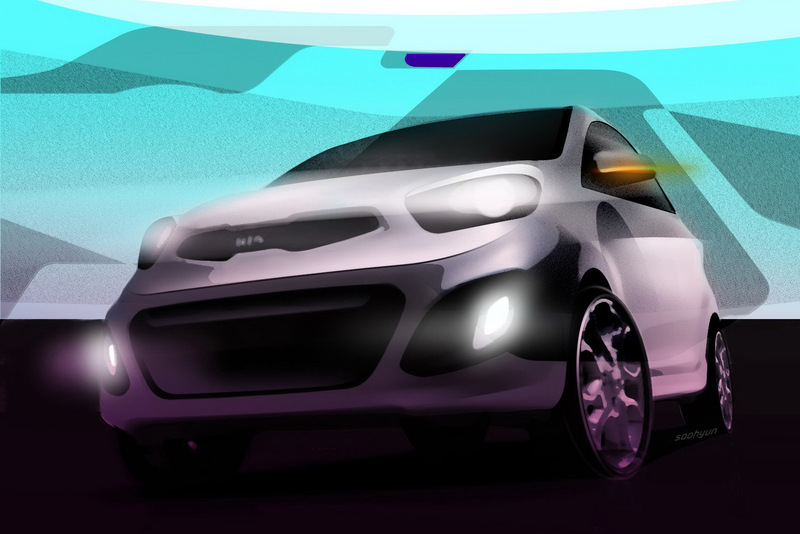 The sketches or renderings or water paintings or whatever these pictures hold are supposed to give us a hint, an idea of what the future Kia Picanto city car will look like. To me sketches and renders haven’t always been very representative or interesting because they tend to go for the glossy approach but this is slightly different. If you manage to put your eyes past the photographic effects you find Kia’s brand image specific front grille, some specific and calm lines and a hatchback which doesn’t attract much attention to it. This could be just what you might want for your future small Korean car. 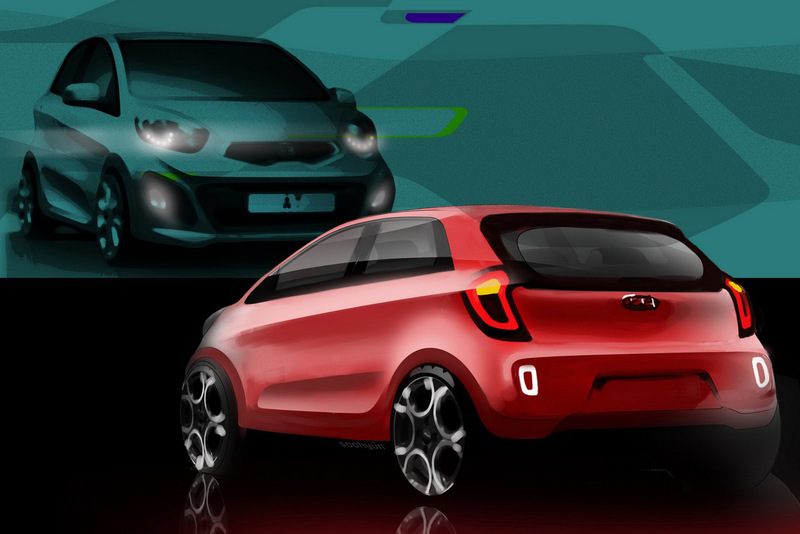 Speaking of the future, the New Kia Picanto will be debuted at the Geneva Motor Show which is to be held in March of 2011. Following the official debut, sale availability should happen just slightly after, some time within the end of spring or beginning of summer in 2011.